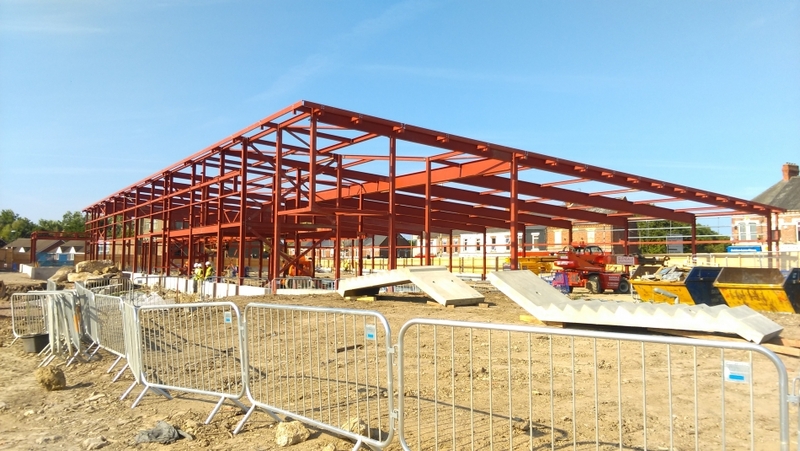 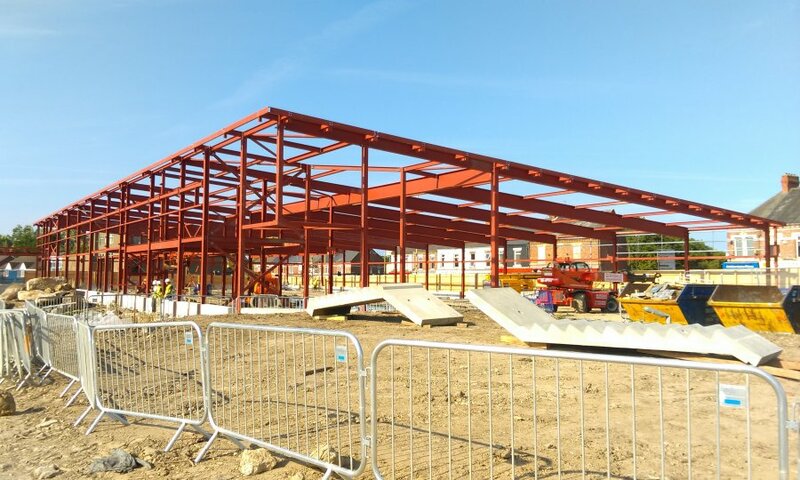 Glendale Engineering were chosen to supply, fabricate and erect steelwork for New Lidl store in Tyne Dock. 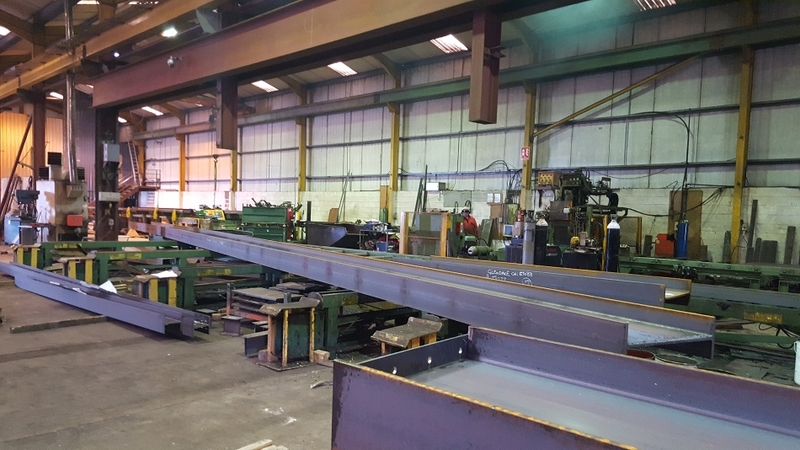 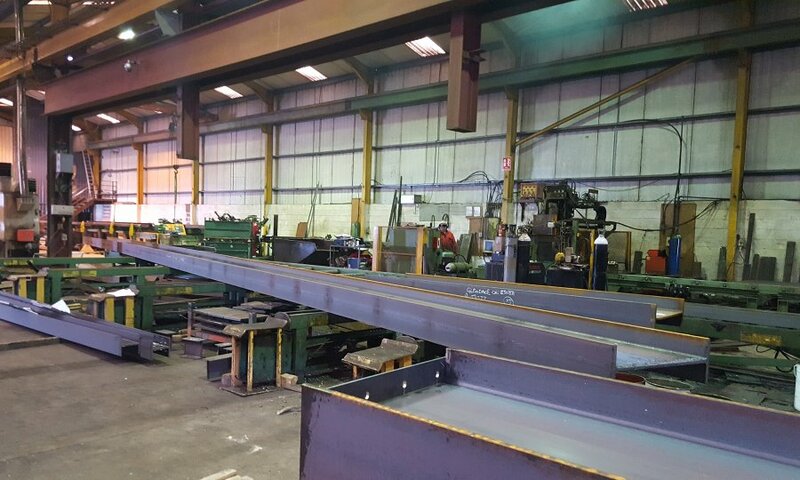 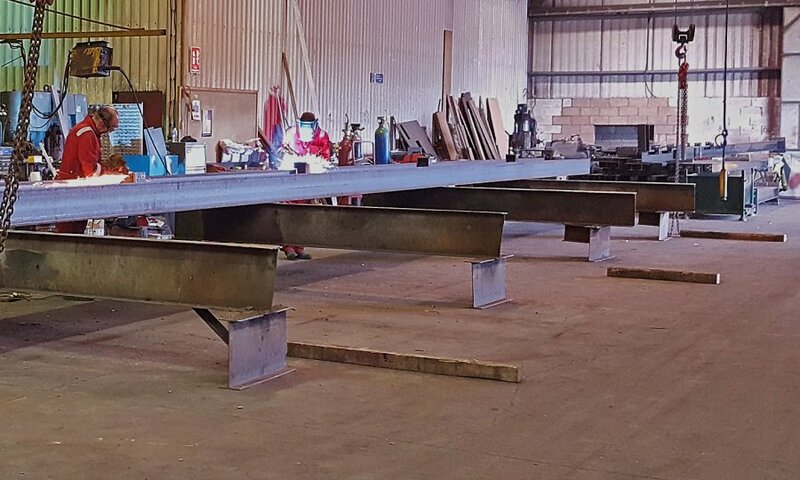 The works involve the detailing, manufacture and erection on site of 80 Tonne of structural steelwork including 22.5m Beams. 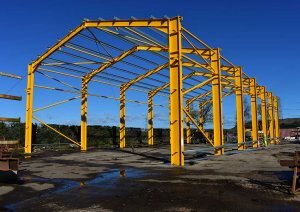 When complete the building will provide a new shopping facility for the Tyne Dock area of South Shields. 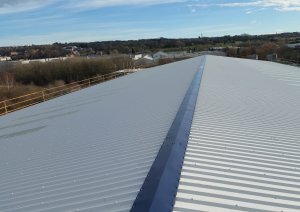 The works are repeat business for an approved main contractor.